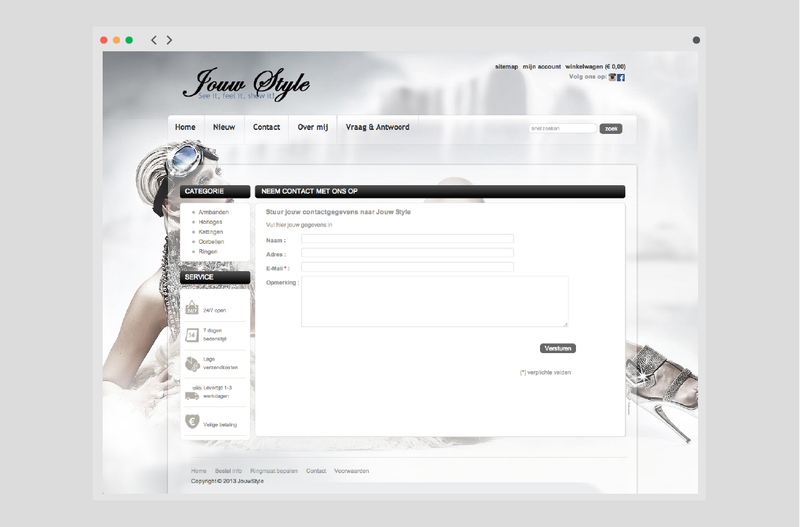 Jouw Style is a dutch brand, that has several customers within the local market. 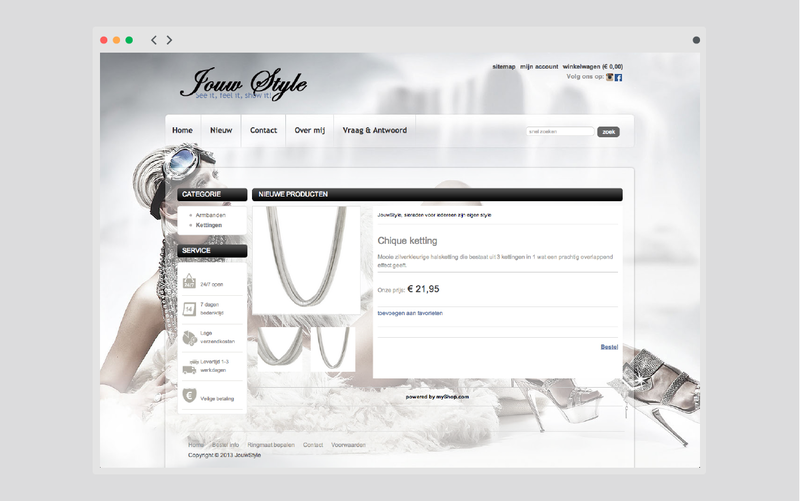 The challenge, integrating a layout to myShop.com CMS, supervising and testing its final user experience. We always try to get involve in the project and suggest different changes that could improve the result.